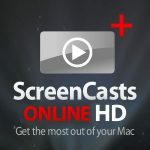 I heartily recommend ScreenFlow for producing screencasts – it made the process VERY easy! 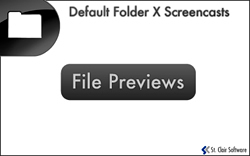 We now have a new Screencasts Page for Default Folder X, and I’ll be assembling some more material for it soon. If you have suggestions, please leave a comment!